Hi! I am Theresa Norris and Thank you for visiting my Blog. 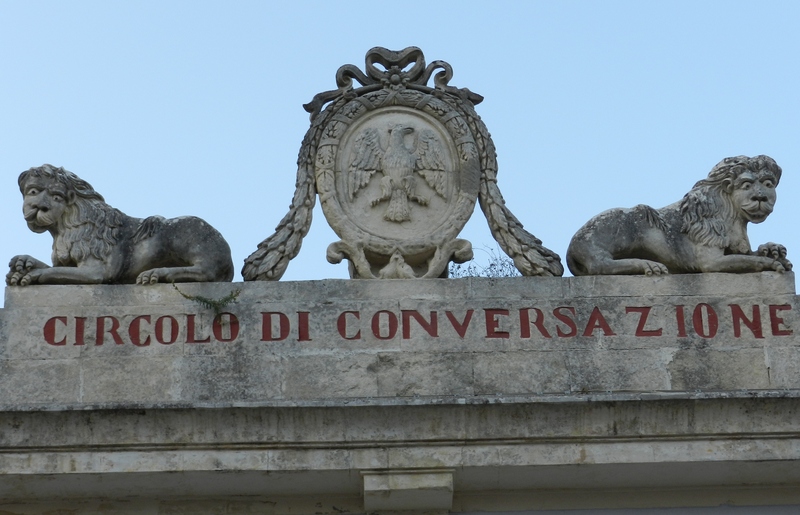 Circle of Conversation was inspired by Circolo di Conversazione in Ragusa, Sicily, Italy. It is a place of beauty where people meet and converse. Where ideas are tested and opinions are aired. In this blog you will find conversations on different topics that come from my heart. Written with the hope that they touch your heart. You will find thoughts, poetry, quotes and fictional stories. I hope you enjoy the words and I invite you to share your thoughts and feelings as well. In my daily life and work I have collaborative conversations one on one with people who are serious about change. People who want to walk away from being held back, to walk toward what is calling them. (inspired by Margaret Wheatley) I love being there when people want to heal. I love being there when people decide to live a life where they love themselves enough to crack their heart open and put it on the table where they can see it, where they can dive deep enough to get closer to that projectile called self. When they want to learn to trust and see themselves while discovering the direction that life is inviting them to take, in spite of the fear, compelled by owning their own aspirations.